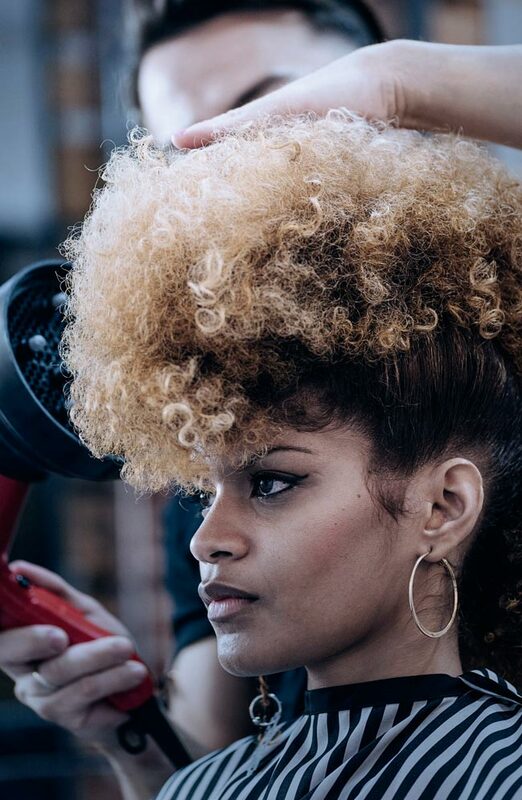 The hair and beauty sector is more diverse than you probably realised. Apprenticeships here often take place in small businesses that operate as self-employed freelancers, running their own business and visiting clients at home. Others find themselves working in spas, health farms, holiday resorts, and even film and TV sets. You can go on to work in sales, marketing, public relations and photography, or choose to concentrate on the business aspects of running a salon rather than performing treatments.